It was within my price range and I like the way it looks. 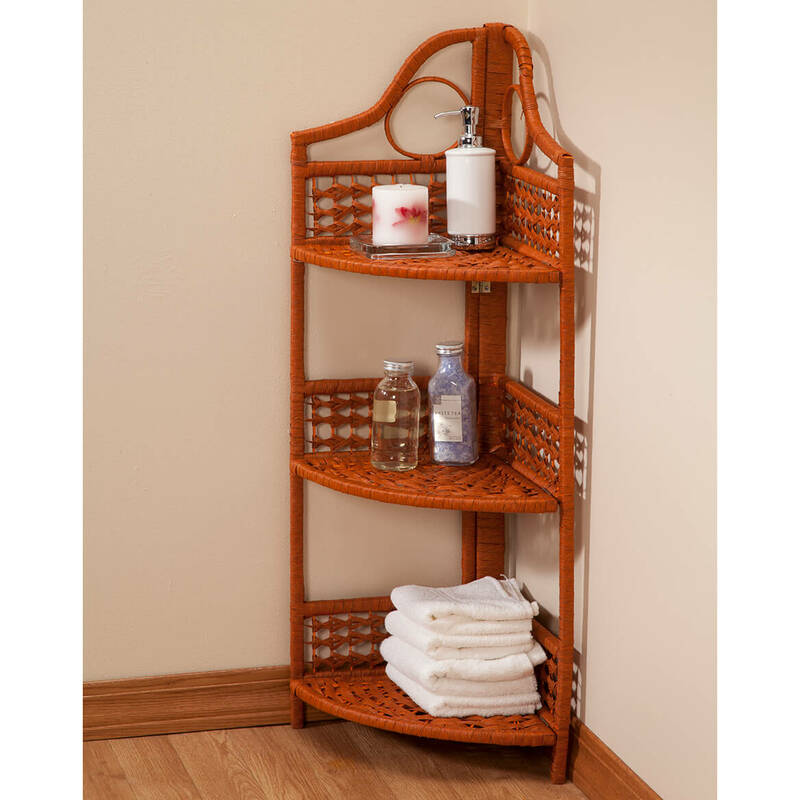 It folds away for easy storage, and it is small enough to fit in several corners. I hope it will be sturdy. I needed a small shelf to fit in a corner to get rid of some clutter on kitchen counters. I had to make more room in a bedroom, but realized I still needed something small to hold a lamp and clock. This just fit just perfect. It looks like just what I need. Live in a dorm room. 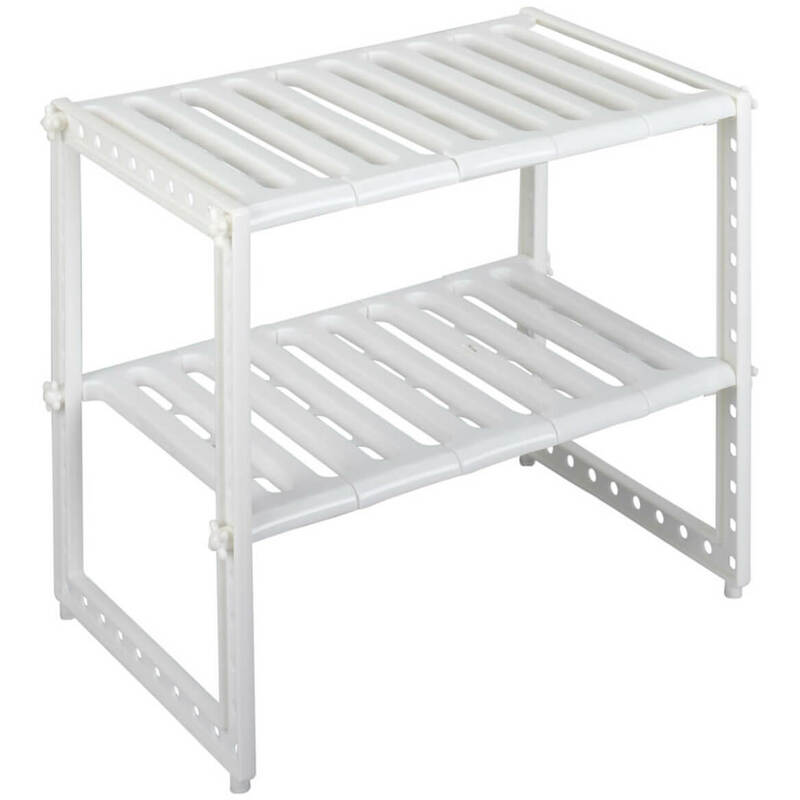 Need storage shelving in a small space. 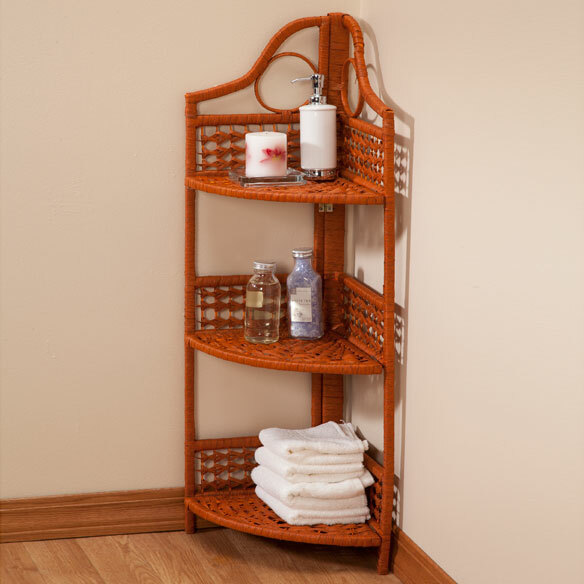 I needed a small wicker corner shelf to match the other wooden accessories within my guest bathroom. This item should fit perfectly. 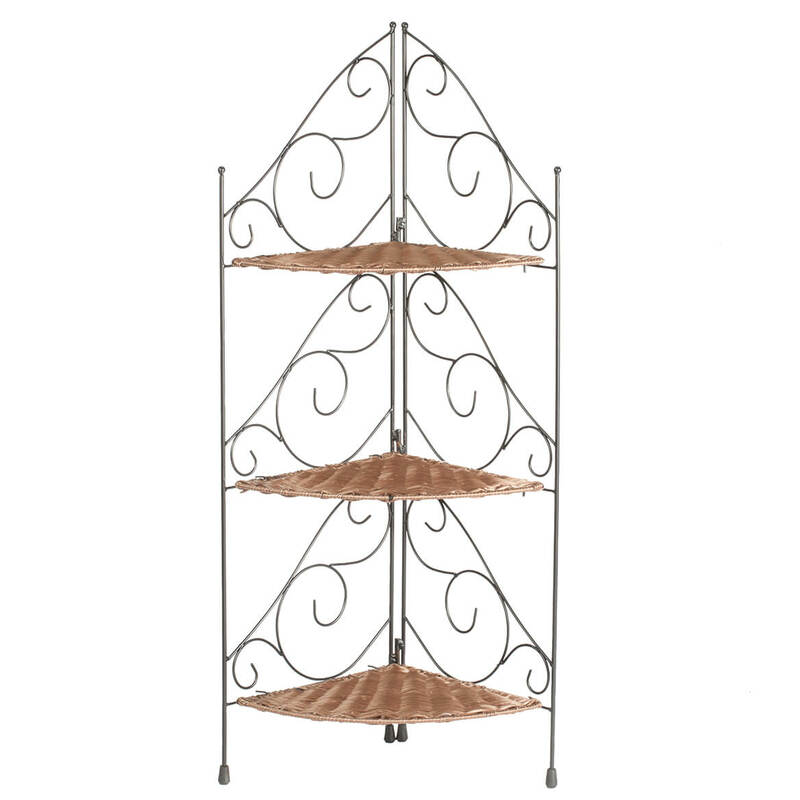 I need storage in my kitchen and have a small corner where I believe this will fit. Won't be sure until it arrives. I like the idea of a corner unit. Decided I needed the corner one, too, to go with the others. Love this, too! I am trying to organize my home office to be more productive. BEST ANSWER: Thank you for your question. 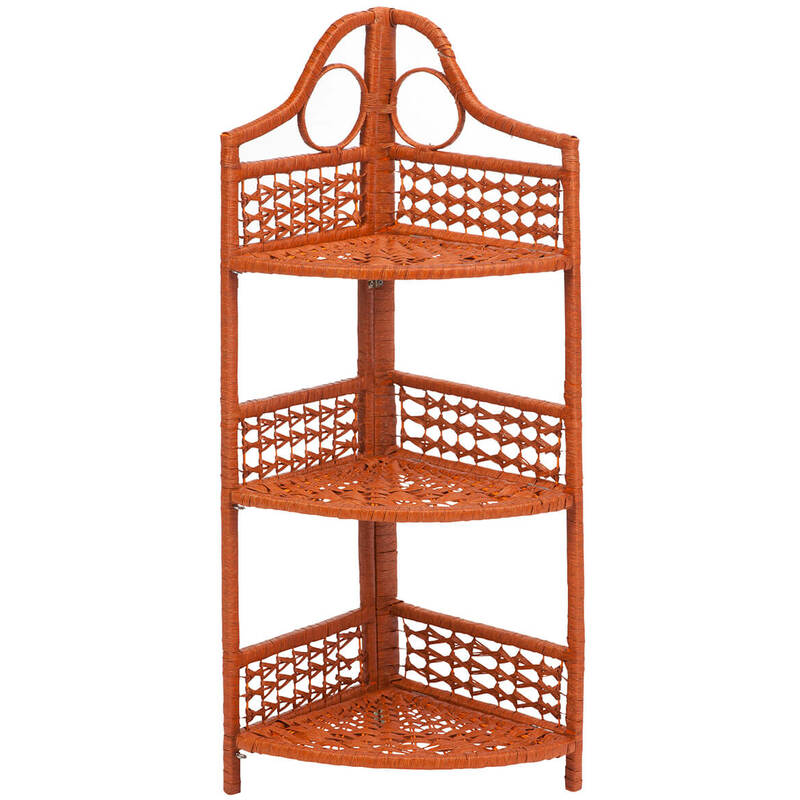 The 3-Teir Corner Wicker Shelf only comes in the brown color we do not offer it in white. We hope this information will be of help to you. BEST ANSWER: Thank you for your question. 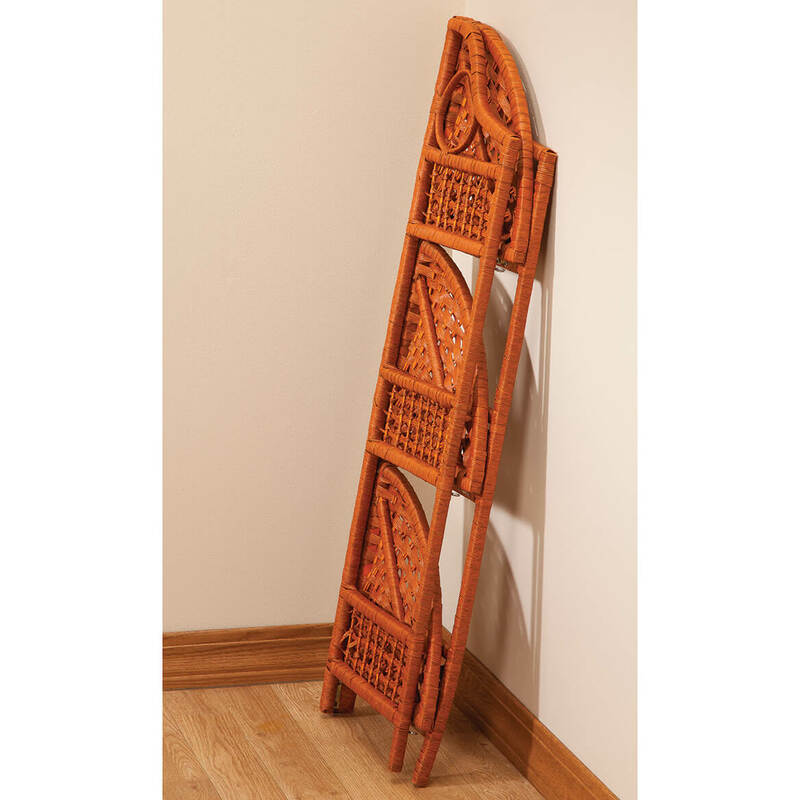 The measurements are 12½"L x 12½"W x 39"H. We hope this information will be of help to you. 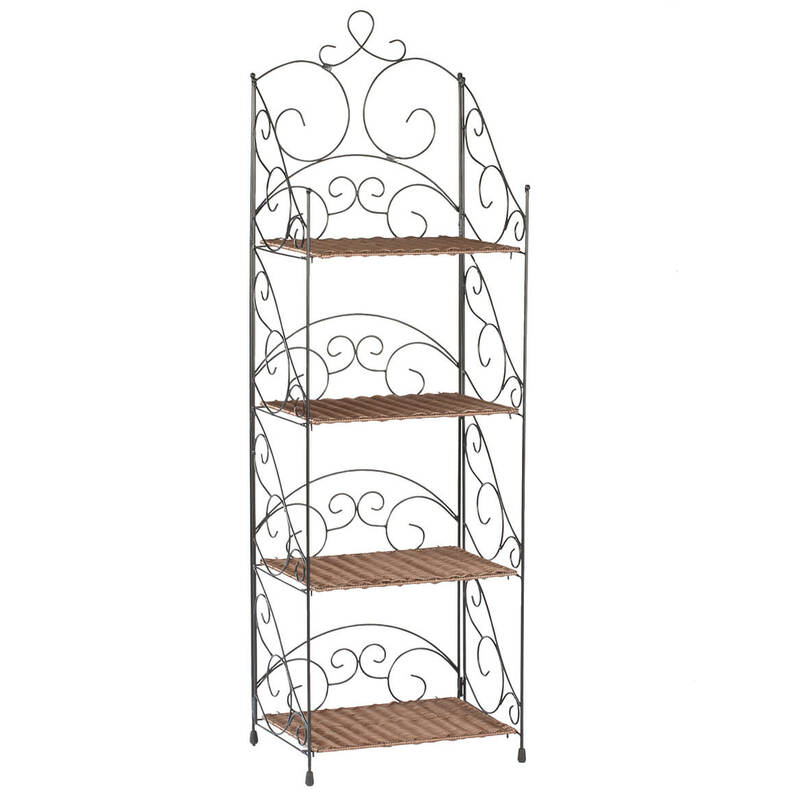 what is the height between shelves on the 3 tier wicker shelves catalog #348148?? BEST ANSWER: Thank you for your question. There are 12" between each shelf. We hope this information will be of help to you. BEST ANSWER: Thank you for your question. This item is currently in stock.We hope this information will be of help to you.